The Hollywood Reporter brings word that the foreign-language comedy Los Espookys from Fred Armisen (Saturday Night Live) and Lorne Michaels (Saturday Night Live, The Tonight Show Starring Jimmy Fallon) has been ordered to series by HBO. The project is a half-hour comedy series that is entirely in Spanish. 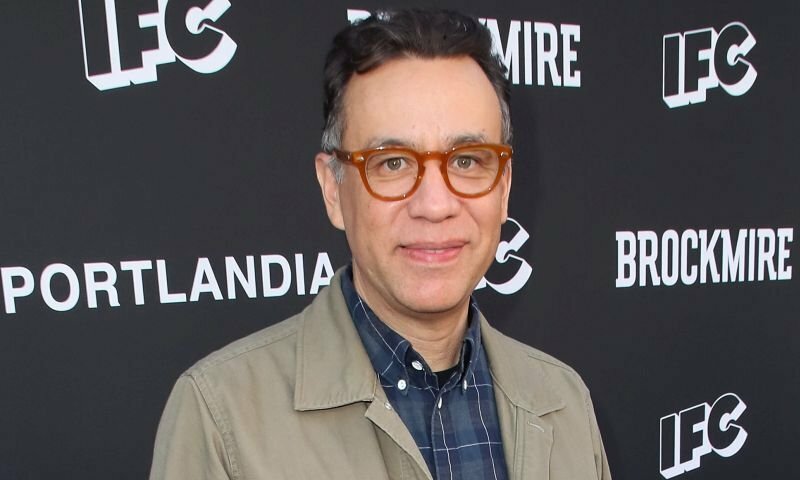 The post HBO Orders Comedy Los Espookys from Fred Armisen, Lorne Michaels appeared first on ComingSoon.net.